PIERRE, S.D. – At the request of the South Dakota Department of Veterans Affairs, Gov. 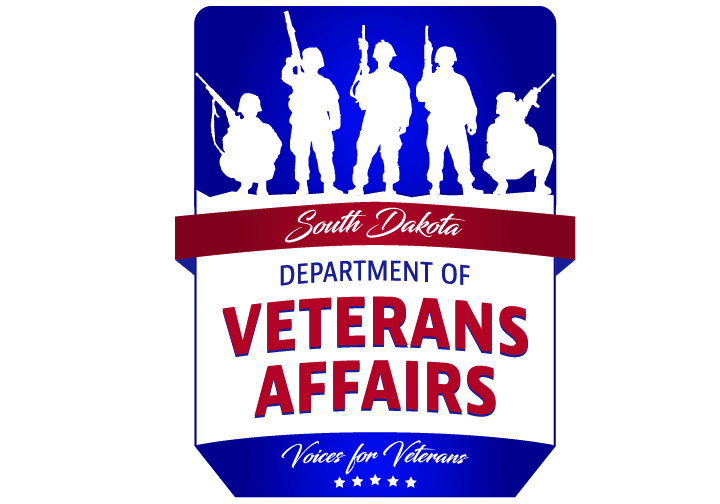 Dennis Daugaard has proclaimed Thursday, Aug. 30, 2018, as Veterans Day at the South Dakota State Fair, calling on all South Dakotans to honor those men and women who fought bravely for our freedoms. 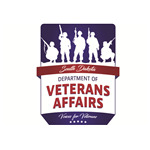 At 10:30 a.m. on August 30, the South Dakota State Fair will host a “Salute to Veterans” program. The program will be held on the Northwest Energy Freedom Stage (Recreation Avenue). Susan Iron, Veterans Service Officer for Lincoln and Union Counties, will be the keynote speaker. Special music will be provided by Raptor, commercial musical ensemble of the United States Air Force Heartland of America Band.